Tucked right in the heart of Kumamoto Prefecture, you’ll find the Aso Region, home to Aso City and some of Kyushu’s ‘must see’ sights including Aso Kujū National Park, Mt. Aso, and the Aso caldera. Aso City, is a humble, yet modern metropolitan center surrounded by expansive, lush mountainside and unforgettable natural views. If you’re visiting for the day, or planning to carve out a little more time to explore the area you’ll find plenty of things to do both in and around the area. The region of Aso is the amalgamation of a number of smaller villages including Minamioguni, Oguni, Takamori, Minamiaso, Nishihara, and Ubuyama. Each village has its own unique specialty. 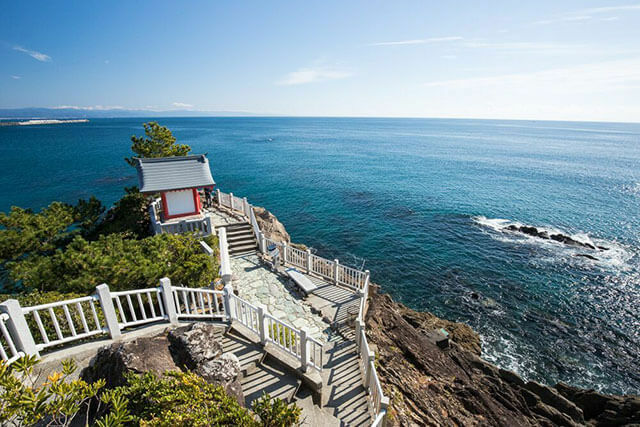 For onsen hideaways, be sure to pay a visit to Oguni, home to Nuruyu Onsen, while if you’re visiting in summer or spring, be sure to make a trip to Takamori to witness the gushing Tunnel Park, which is adorned in seasonal decorations. 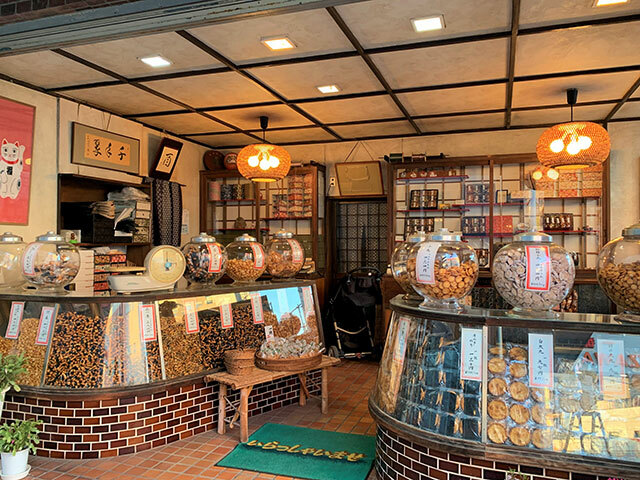 If you want to taste everything Aso has to offer, then make a detour to Ubuyama, home to a number of traditional and gourmet restaurants including Farmer’s restaurant Yama no Sato. Beyond town centers sit more of Aso’s most fascinating features. Nestled almost right in the center of Kyushu you’ll find Aso-Kuju National Park. 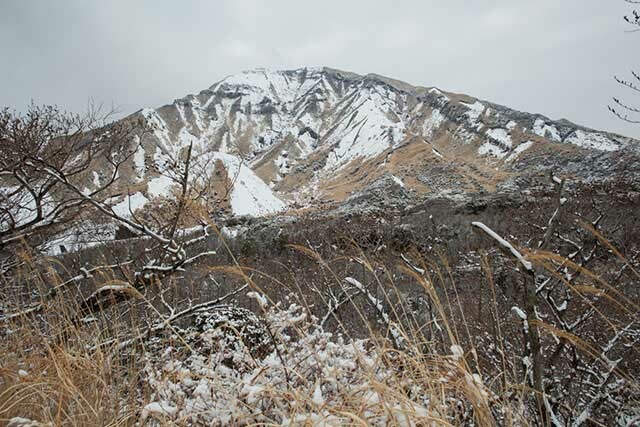 Named after the active volcanoes that call the park home, Mount Aso and the Kuju Mountains, it’s a uniquely rugged landscape. Crafted from years of volcanic activity, these rolling rocky hills have are one of Japan's oldest national parks. One of the best ways to explore the Aso-Kuju National Park is by driving or hiking through the almost moon-like landscape, to really get a comprehensive firsthand view of the unlikely beauty of the place. If you’re feeling brave you can also scale the smoldering Mount Aso and look inside its crater. Do be warned that because it is still active, the mountain does occasionally emit poisonous volcanic gases. During these more active times, the mountain is closed off to the public, so it’s best to check ahead of visiting to avoid disappointment, or even worst being trapped in its gases. If you’re taking public transport, the best way to get to Aso is via JR Aso Station. From Kumamoto Station, hop on the Hohi Line for Higo-Ozu, then switch to a local bus connection at Higo-Ozu Station. The journey is a little over an hour and a half and costs 1,260 yen each way. If you can get one, a rental car is highly recommended for exploring the Aso area a little further. Although there is a network of trains and buses available, they’re not very frequent and can be a little restrictive in terms of access to certain locations. From Kumamoto Airport you can get a rental car, then take the National Route 57 to central Aso.